As a long time investor and turnkey rental property provider, he owns a lot of property, has sold a lot of property, and manages a lot of property. Terry Kerr has been in the turnkey rental property business in Memphis Tennessee since 2002. So it goes without saying (but we’re saying it anyway), he knows a lot. He’s seen what works, what doesn’t and knows how to tell the difference between a real deal and a pretender. 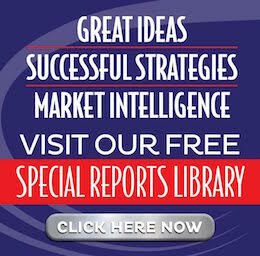 In this special report, Terry reveals his top 20 tips and due diligence questions every long distance investor should understand before plunking down their hard earned money hoping for long term passive income. If you’re looking for a plug n’ play experience, leverage Terry’s wisdom to avoid mistaking a turkey for a turnkey property! 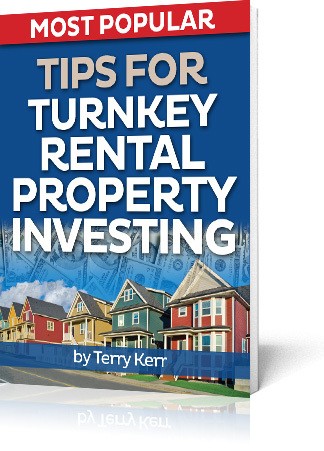 Use this form to request your free copy of Terry’s Tips for Turnkey Rental Property Investing now!